Good morning Tampa and future Tampa residents! Today we’ve got another great Tampa moving tip from Big Boys Moving and Storage! So here is the ninth installment of our, “Moving Tip of the Day” segment although we had a slight video mishap so today’s moving tip is missing our usual host Sarah! Today’s moving tip is one that many homeowners try to get around when they’re moving because they want to save a little money. The truth is, though, that if you don’t hire professional movers to help you to move into your new home, you could be facing more than a few difficulties! 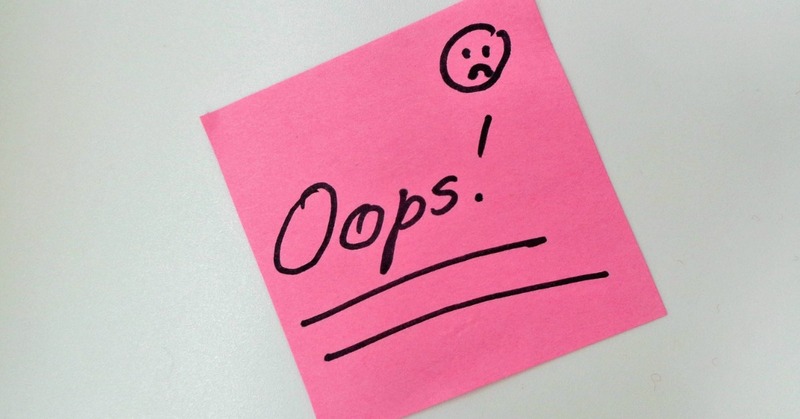 Not only backache and a lost day of work, you could also end up breaking or losing your most valuable possessions during one of the fifty trips you will have to make when moving without a professional moving truck! Do yourself a favor and save more money in the long-run by hiring a professional moving company like Big Boys Moving and Storage. 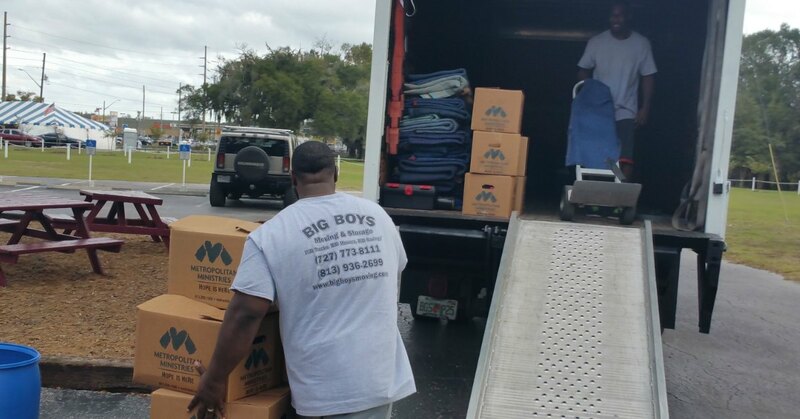 Big Boys Moving and Storage are Tampa’s favorite moving company for residential and business moves! They have even been voted as Tampa’s best moving company by Kudzu customers for nine years straight! If you are considering moving to Tampa or the surrounding area, connect with us on Google or Facebook, and check out more of our professional moving tips! Are you looking for someone to help you with your last minute Tampa moving company needs now? Give us a call! And don’t forget to ask about our current special offers so that you can save even more money on top of our affordable rates! Just dial 727-773-8111 or 813-936-2699 today and tell us how we can help to make your move a smooth and pleasant one!